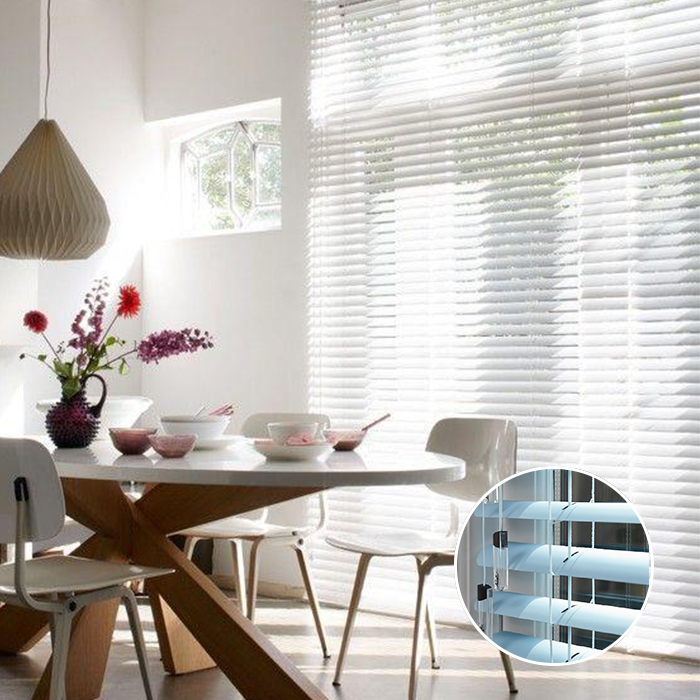 Duette/ Honeycomb Shades can be paired with your choice of the largest range of operating systems Blind Solutions offer, allowing them to be easily adapted for any window or door. 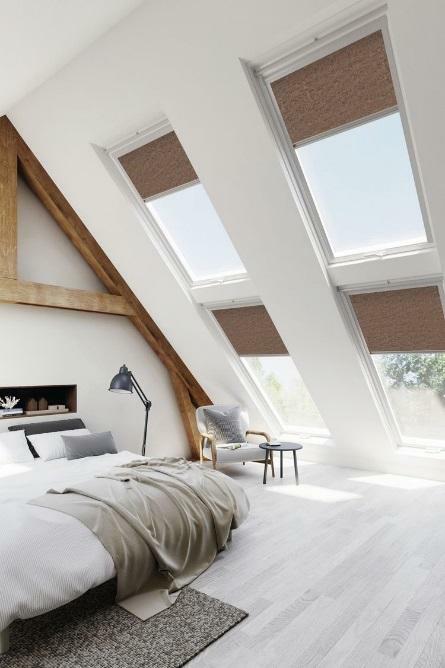 Operating systems include child-safe options such as EasyRise, UltraGlide®, the cord-free LiteRise, a hard-wired motorised system, or our tech-savvy motorised Somfy system. Blind Solutions unique range of Duette Honeycomb/Cellular blinds are customised and measured to fit almost any arch window to offer that final unique touch to your home design. 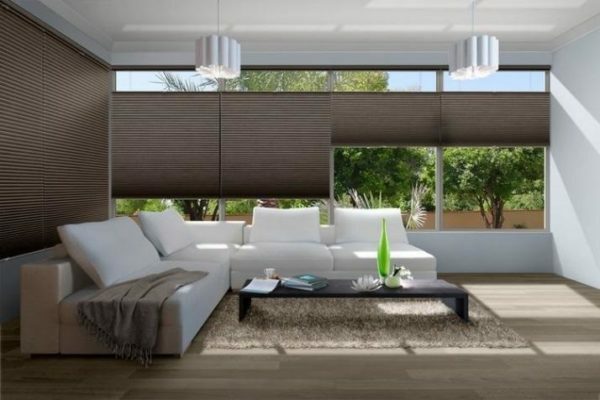 Modern design is anything but square. 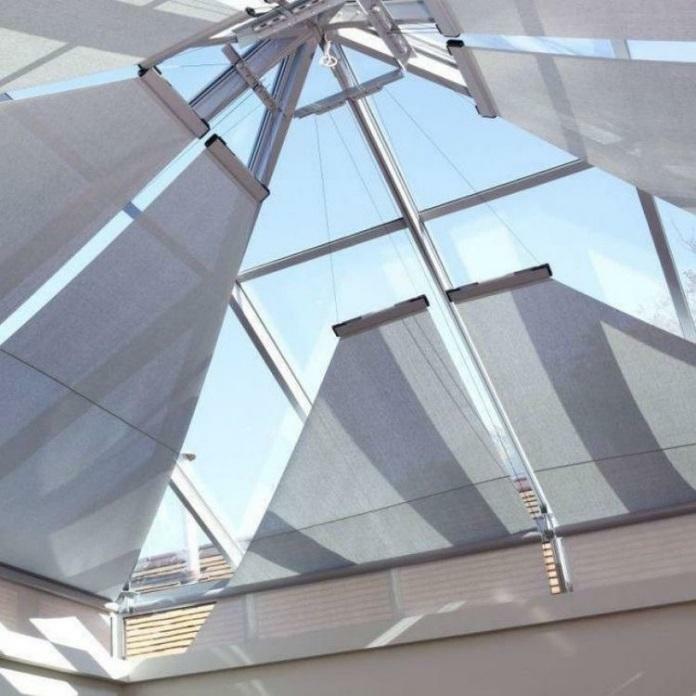 Our products are able to cover right or left angled triangles and can even follow curves. 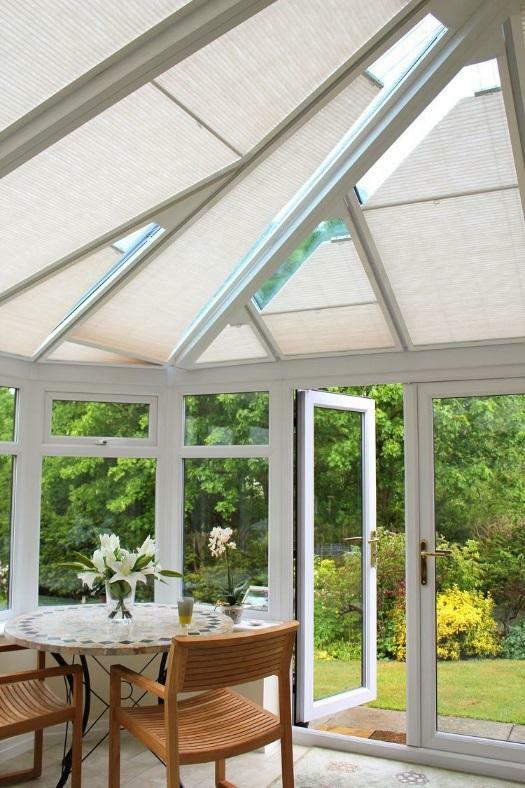 Unlimited hardware colours available and a wide range of fabrics make our products suitable for any project. A single or double barrel mechanism keeps the fabric constantly under tension during the blind travel path which ensure a smooth and quiet travel. 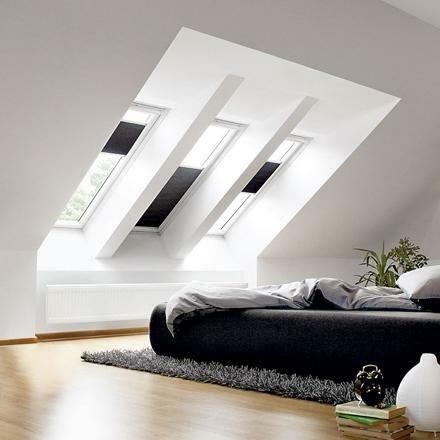 Basically these are windows with only one pair of parallel sides (usually the top and bottom). 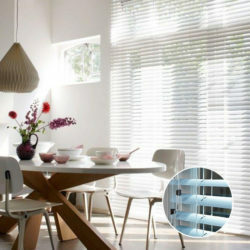 But, just because the window is out of the ordinary doesn’t mean your shade or blind can’t be extraordinary. 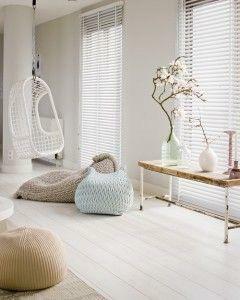 However unique the window shape, we will find a beautiful shade or blind to compliment it. 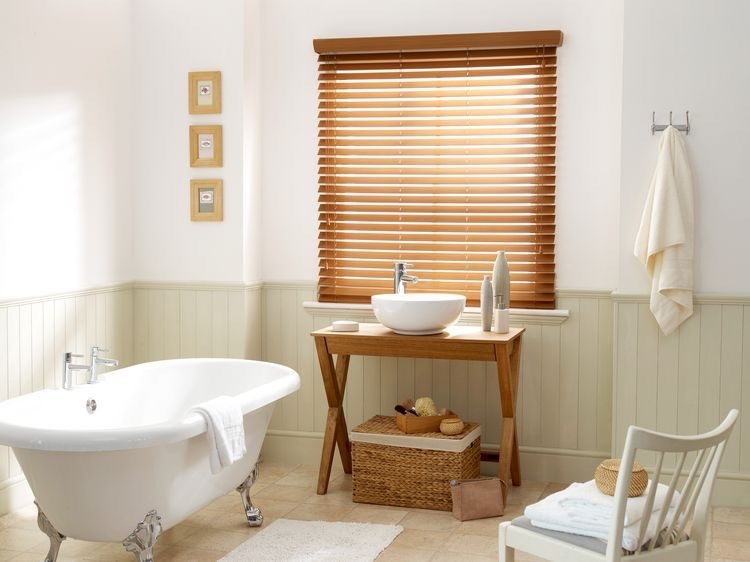 Ecowood and Formwood venetian blinds are a very fashionable, yet economical alternative to wood. 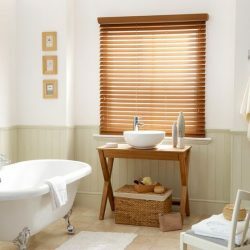 They resemble the beauty of real wood and maintain the durability of advanced engineering polymer, mixed with wood content. 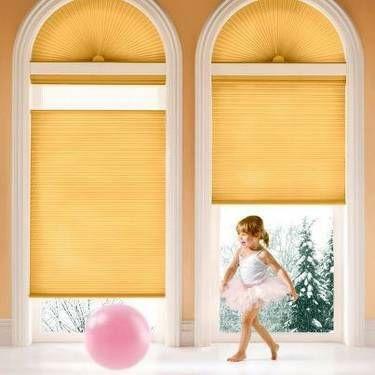 Their sturdy material won't scratch, chip or fade, and they are perfect for high traffic areas such as playrooms and basements. 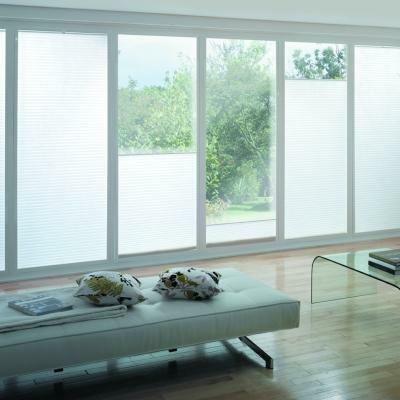 They are unaffected by moisture from saunas, bathrooms and kitchens and are easy to care for. 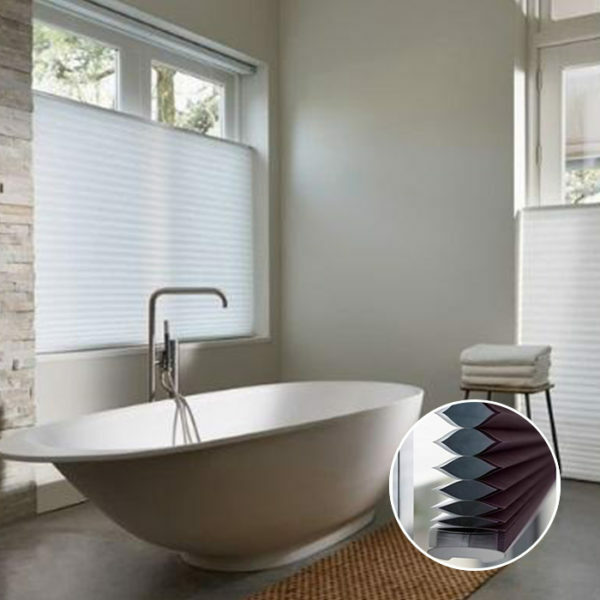 These blinds retain their colour and texture for as long as you own them. 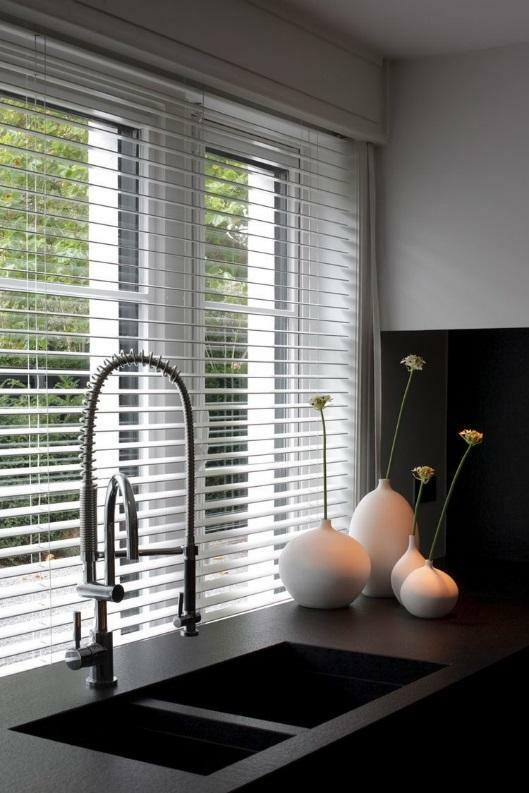 We feature a 50mm slat – all available with the classic string tape option only. 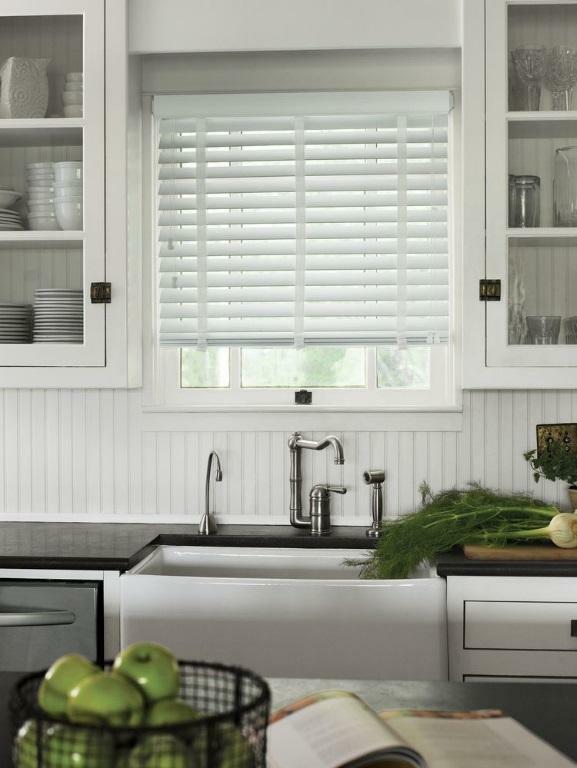 Our 70mm decorative crown valance offers an upscale look at no extra charge. 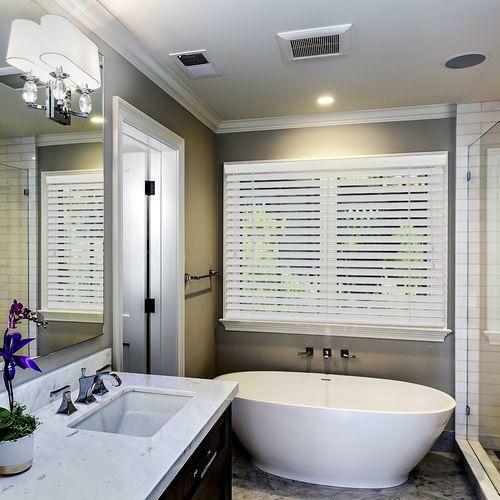 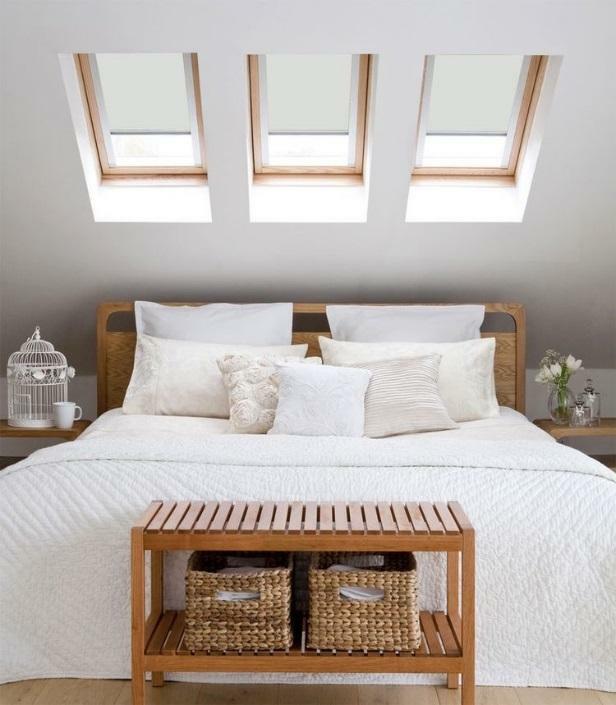 All styles have colour-matched components and are elegantly finished off with colour matching tassels at the ends of the tilt and lift cords, as well as contoured bottom rails, and hidden valance clips.